"Honey, would you hand Emmie Kay to me, I want to trim her paws they're getting too fluffy." "Emmie Kay? How can you tell them apart?" "Honey, see the little girl with the puff of white on the top of her nose, the little one with the white on her chest?" He reaches down and picks up Jo Jo. "No honey, that's Jo Jo, see she's got just a tiny bit of white on her nose, not a puff." Look, Emmie Kay has the collar with the white posies." John (hopefully reaches down and scoops up Drake who is thrilled to be chosen next). Me: (trying not to sound exasperated). "No honey, that's Drake, see the white flower on his collar?" John: "I thought you said Emmie Kay has the white flower collar?" 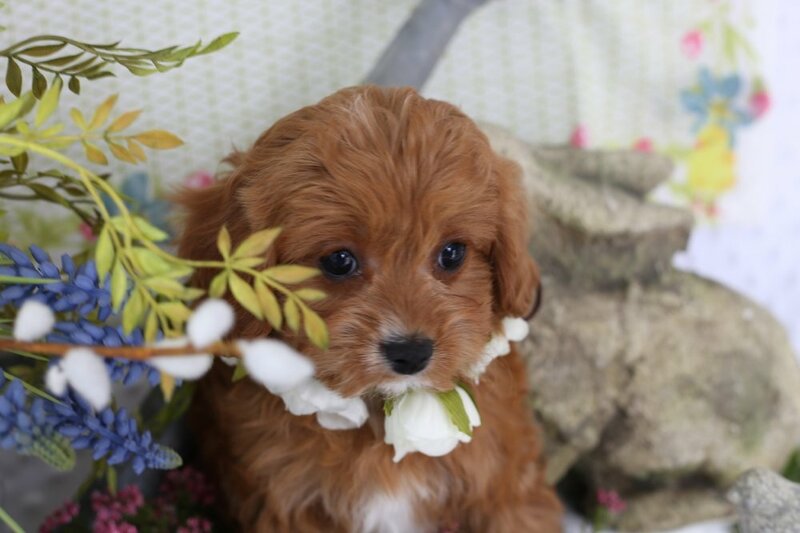 "Honey, Emmie Kay has the white POSEY collar, Drake has the white BURLAP flower collar." John: "You mean you can SEE there are about 10 more white hairs on her nose??? Me: (also looking bewildered) "Gosh yes, (pointing at Emmie Kay's nose) Can't you see the difference? Jo Jo hasn't got even close to as much white on her nose. And see the flowers? Emmie Kay has posies cause they're more feminine than burlap, see what I mean?" John; Sighing as he hands me Emmie Kay while trying not to roll his eyes in husbandly disbelief. I do a bit of grooming and trim and happily neaten up puppy paws for a few minutes as hubby stands pondering the babies who are by now dismantling one another's collars. Me: "Now babe, let's trim Chip Carter Gaines." John: "WHO?" Did you say Chip Carter Gaines? Please tell me you didn't name these puppies after that TV show. Is that even legal? Did you stop to consider that they might not appreciate having puppies named after them?" Me: Looking bewildered: "Honey, how could anyone in the world mind having such darling babies named after them???" (WITH ANY AGATHA'S APOTHECARY ORDER! 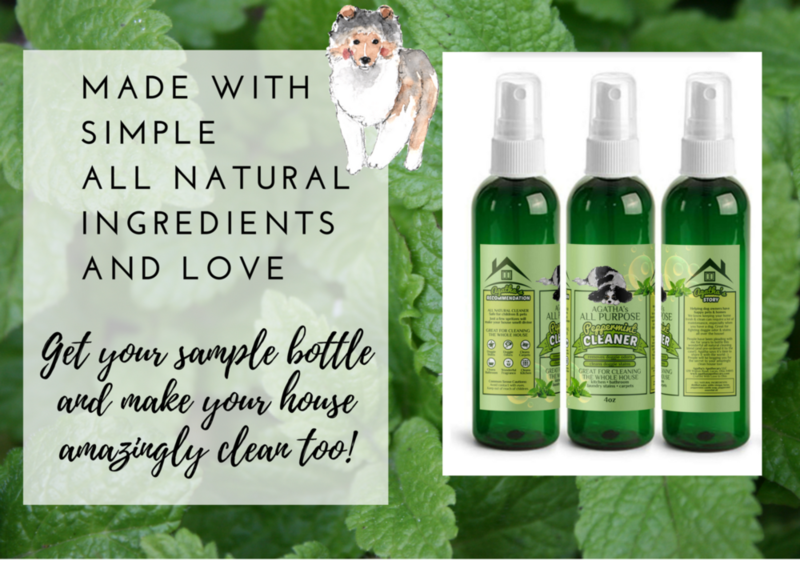 (WRITE FREE BOTTLE IN YOUR SUBJECT LINE AND PREPARE TO ENJOY CLEANING HOUSE, WHO KNEW YOUR HOUSE COULD SMELL SO AMAZING? !